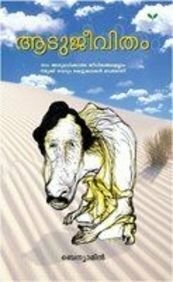 The book told in first person tells the story of a migrant worker who dreams big and leaves his home, hearth and heart in Kerala for the Gulf, the name attributed to middle east/Arabian peninsula. The story gives startling lives of expatriates behind the urban shine of the Dubais and Sharjahs. The story goes on from the highly contrasting world of Green Kerala and Deserted Arabia. He lands up in a goat farm which was not the job he was promised. The ordeal of men among goats and the goats among men is the backbone of the story. His escape from there takes the latter half of the book. 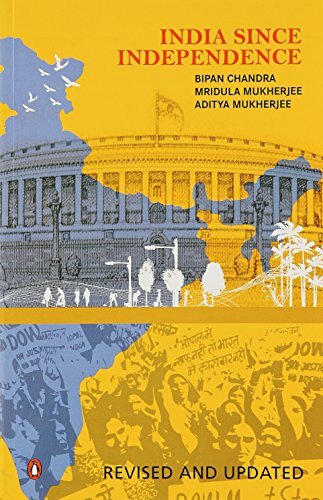 A sequel to ‘India’s Struggle For Independence’, ‘India Since Independence’ gives a concise history of the numerous challenges and obstacles India has had to face after independence, for the nation to become a major power with a fast growing economy. 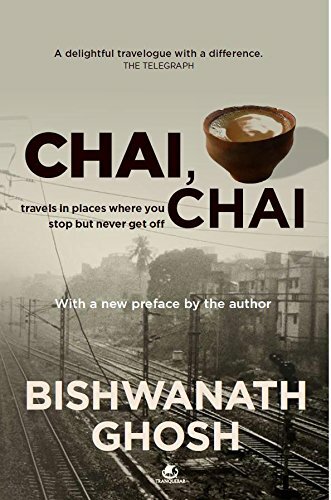 Likewise, the book essays India’s most successful and proudest moments post-independence. The book also essays how the Constitution of India was drafted in the Nehruvian era and how the country’s political and economic policies had a lasting imprint of the then Prime Minister, Jawaharlal Nehru. Apart from this, the book also sheds light on the foreign policy and economic reforms that were introduced in 1991. 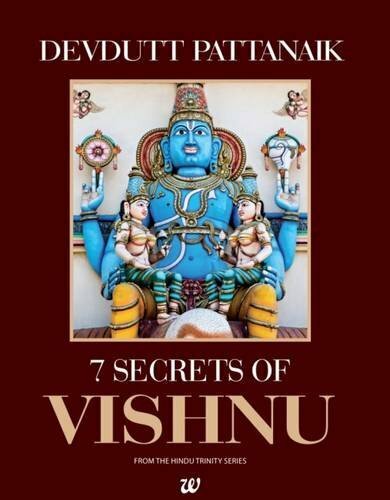 Not just the economic aspect, the book also covers in details the sociological problems faced in modern times, like the prevalence of untouchability and the caste issues and others. It also dissects and discusses in detail the Punjab crisis as well as the party politics played out both at the Centre and the States. There is a section in the book that documents the decline of the National Democratic Alliance in 2004 and the emergence of the United Progressive Alliance. It also records the historical context of the much talked about and importance of Indo-US Nuclear Deal. With a total of 41 chapters, including the Foreign Policy: The Nehru Era, Agricultural Growth and Green Revolution and The Rajiv Years, the book provides a concise and updated overview of India and its economic growth story, besides the drift in the Indian political system since 1947. In doing so, the book also does analyze important political personalities like Indira Gandhi, Manmohan Singh and Atal Bihari Vajpayee, to name a few. Bipin Chandra: An Indian historian specializing in subjects relating to the economic and political history of India, Bipin Chandra is an Professor Emeritus of Jawaharlal Nehru University, New Delhi and has authored numerous books including Communalism in Modern India and Ideology and Politics in Modern India. Mridula Mukherjee: Director of Nehru Memorial Museum and Library and professor of Modern Indian History at Centre for Historical Studies, Mridula Mukherjee has also authored many books in the same subject. 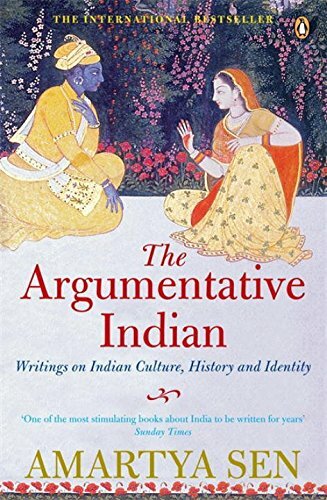 Aditya Mukherjee: A recognized author of Indian history and politics, Aditya Mukherjee is a professor at St. Stephen’s College, New Delhi and also the Director of Jawaharlal Nehru Institute of Advanced Study, JNU. Anointed with perfumes Draped in silk He reclines on the ocean of milk Eyes open Ever smiling Securing the world with his attention He is God who is chased by fortune Perumal, Balaji, Narayana, Vishnu Who walks the earth as Krishna, and as Ram Locked in his stories, symbols and rituals are the secrets of our ancestors. This book attempts to unlock seven. 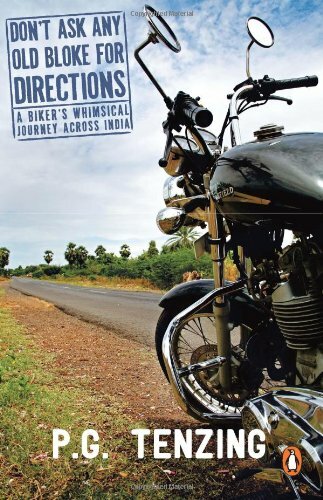 Looking for a guide focused on Delhi, Agra, Rajasthan, Goa, Mumbai, South India or Kerala? 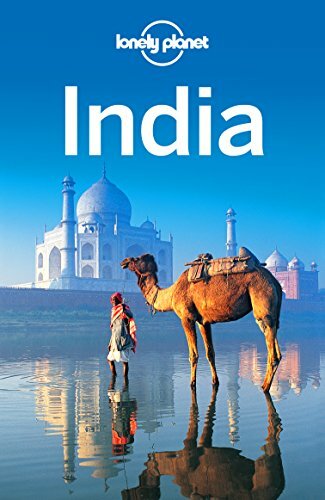 Check out Lonely Planet’s South India & Kerala guide, Rajasthan, Delhi & Agra guide, or Goa & Mumbai guide for a comprehensive look at all that these regions have to offer. The executive, the legislature and the judiciary are the three branches of government, both state and central, in India. Of these, it is the judiciary’s task to uphold constitutional values and ensure justice for all. The interpretation and application of constitutional values by the judicial system has had far-reaching impact, often even altering provisions of the Constitution itself. Although our legal system was originally based on the broad principles of the English common law, over the years it has been adapted to Indian traditions and been changed, for the better, by certain landmark verdicts. In Landmark Judgments that Changed India, former Supreme Court judge and eminent jurist Asok Kumar Ganguly analyses certain cases that led to the formation of new laws and changes to the legal system. Discussed in this book are judgments in cases such as Kesavananda Bharati v. State of Kerala that curtailed the power of Parliament to amend the Constitution; Maneka Gandhi v. Union of India and Others that defined personal liberty; and Golaknath v. State of Punjab, where it was ruled that amendments which infringe upon fundamental rights cannot be passed. Of special significance for law students and practitioners, this book is also an ideal guide for anyone interested in the changes made to Indian laws down the years, and the evolution of the judicial system to what it is today. 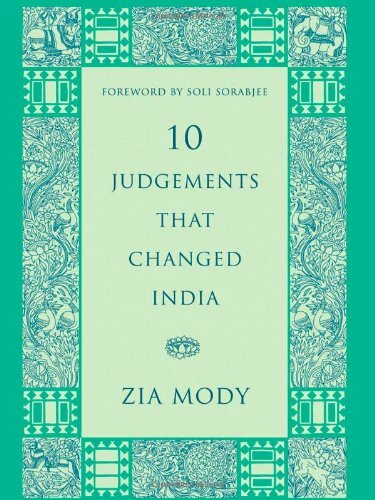 10 Judgements That Changed India, available in hardcover, is a collection of 10 judgments passed by the Supreme Court, that was critical in transforming the democracy of India. It describes the way these judgments redefined the life of Indians. The author has tried to inform the readers about the grave decisions made which affected the citizens socially and culturally. The book contains 10 essays. Each one of them delves into different scenarios observed in the Indian legal system. From environmental jurisprudence and custodial deaths, to reservations, it explains all the legal concepts involved in these areas. 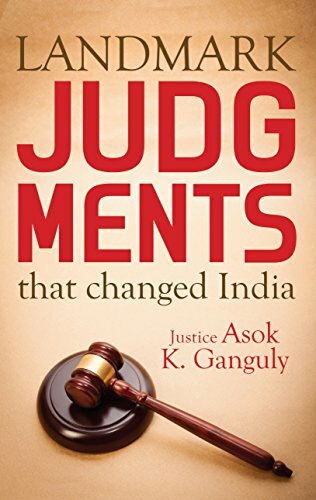 10 Judgements That Changed India gives the readers an insight into the judgments by reviewing them and exploring the impacts they had on the people. 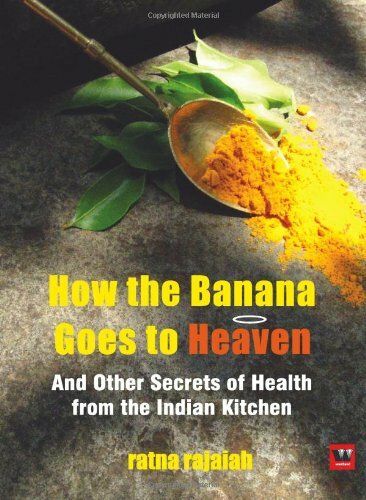 In the book, the author gives the readers an overall picture of India’s legal system. The crucial cases like Maneka Gandhi versus Union of India, Union Carbide Corporation versus Union of India and Mohammed Ahmed Khan versus Shah Bano Begum and Olga Tellis versus Bombay Municipal Corporation, have been looked into extensively. 10 Judgements That Changed India, published on 1st September, 2013, attempts to disprove the point that India has a weak judiciary system. It also shows how some of the powerful judgments passed continue to affect the lives of common people even today. It discusses the proceedings of the court rigorously to give the readers an idea about how the judicial process works internally.